402 - Capoliveri, in the historic centre - Apartment on the first floor of a building located in one of the main streets in the Historical Centre of the town, with panoramic views of the coast and the sea. The property comprises: living room with kitchenette, bathroom, bedroom, closet, hallway and balcony .Great deal. 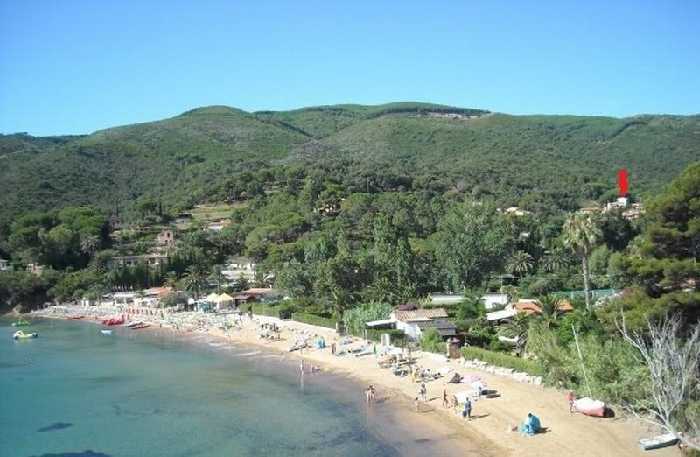 429 - Capoliveri, Straccoligno - 400 mt from the beach, apartment of 45 square meters in independent house, surrounded by greenery, with beautiful sea view, composed of: two bedrooms, living room with kitchenette, bathroom, attic floor and terrace pranzabile. Renovated again in 2014 with the renovation: ceiling, installation of water and electric and painting inside. Complete the property a parking place. 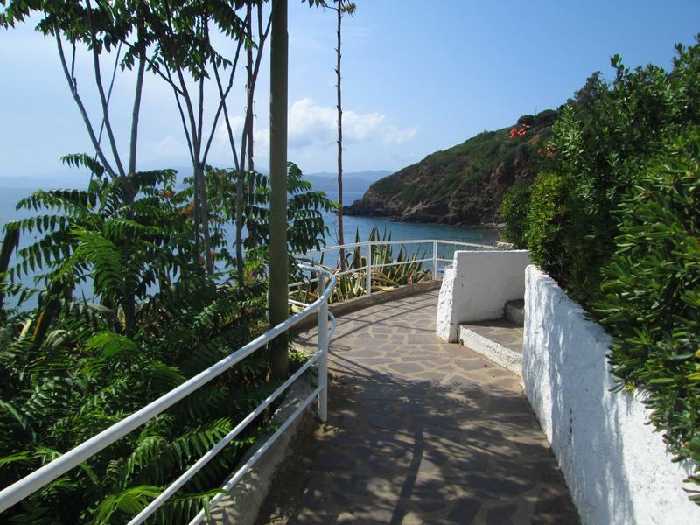 403 - Capoliveri, Innamorata - Interesting investment for the purchase of five apartments mono + bilo) high-income, inserted in a complex directly on the sea, in an area among the most beautiful of the Island. The apartments can be sold individually. Refrain wasters and the merely curious.